The case between the FBI and Apple was recently dropped after the FBI revealed that they had managed to unlock the San Bernardino iPhone with the help of a third party. We previously heard a rumor that Israeli company Cellebrite has worked with the FBI to unlock the iPhone and now Bloomberg have received some more information which may confirm that Cellebrite was the third party involved. Both the FBI and Cellebrite have not confirmed that the two companies worked together to unlock the San Bernardino iPhone, but it is very likely that Cellebrite assisted the FBI with the device. We also heard recently that the FBI will help another law enforcement agency in the US to unlock another iPhone which is involved in a murder case. 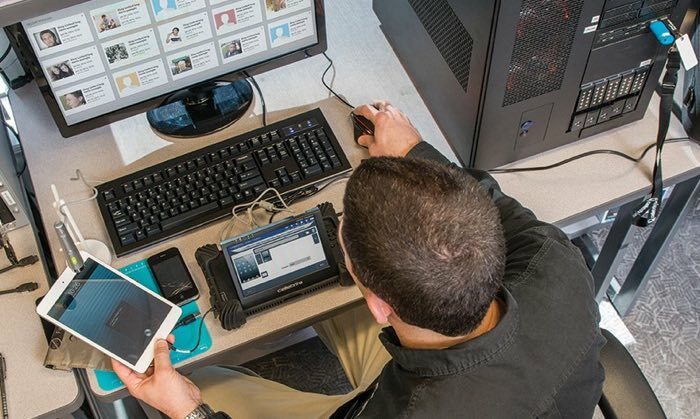 Apparently the case of the San Bernardino iPhone is not the first time that Cellebrite and the FBI have worked together, the FBI has apparently been a client of Cellebrite for some time.